Platforms, release date, and price not announced. 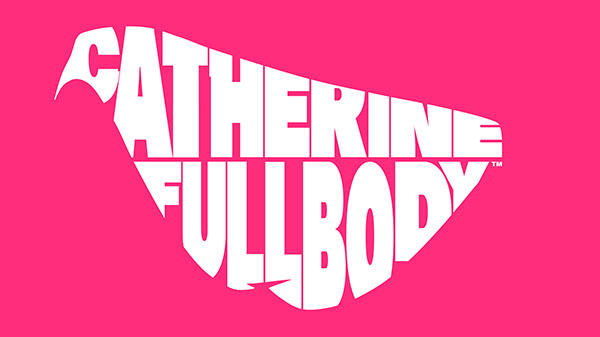 Following the debut of its first trailer earlier this morning, Atlus has announced that Catherine: Full Body will be released in the Americas and Europe. This new twist on the original Catherine, a mature romantic action-adventure puzzle game from the makers of the Persona series, will include a new love interest, “Rin,” with distinct storyline elements for the character, and additional puzzle content. Vincent’s love life has never been so complicated and dramatic! Atlus did not announce platforms, a release date, or pricing for the western release. In Japan, Catherine: Full Body is due out next winter for PlayStation 4 and PS Vita. Visit the English teaser website here.